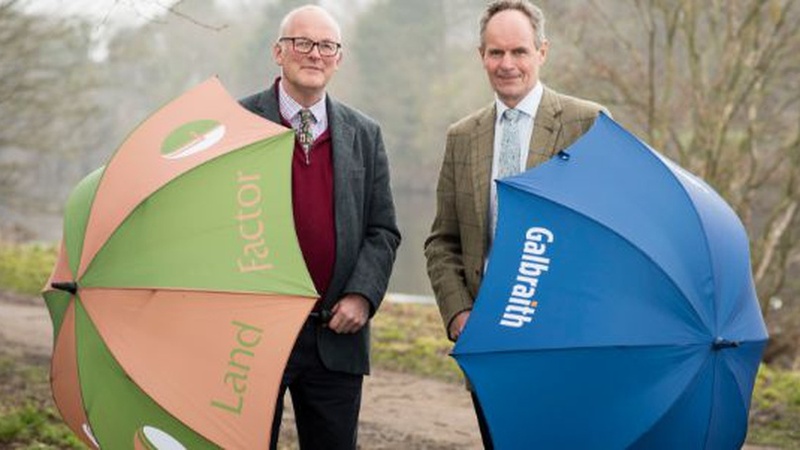 Galbraith and Land Factor, a specialised rural estate management company, today announced the two firms are to merge. Galbraith is a long-established company with particular expertise in the rural estate market, acting for clients in Scotland, the UK and internationally. Land Factor provides land management, development and forestry services from its offices in Northumberland and Cumbria. The merger, which will take effect on April 1, 2019, will see Land Factor becoming a fully integrated part of Galbraith. Land Factor personnel will continue to serve the needs of existing clients as part of the Galbraith team. 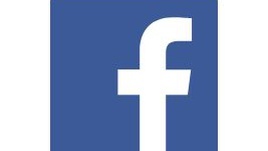 We are delighted to be merging with such an established and successful firm as Land Factor. Both firms currently operate across the border and joining forces will enable us to provide enhanced services across a wider geographic area. Land Factor is particularly strong in both the estate management and forestry sector and our combined skills will deliver greater breadth and benefit to the clients of both businesses. We have taken great pride in building a successful firm offering specialist estate and land management services and becoming part of Galbraith will enable us to not only continue providing these services but to explore new opportunities. Both ourselves and Galbraith have for many years been committed to an ethos of being independent companies providing the highest quality of personal service. These shared values, plus having greater strength and depth, will serve the interests of clients. Galbraith and Land Factor believe there are both challenges and opportunities ahead in the rural environment, most notably changes in farm subsidy regimes and the ever-increasing requirements of regulation and compliance. Athole McKillop, one of the founding directors of Land Factor, and current chair of Confor, notes that there are currently excellent prospects in the strongly performing forestry sector, with new planting reaching levels not seen for decades and strong timber prices encouraging more active forestry management across all types of woodland asset. 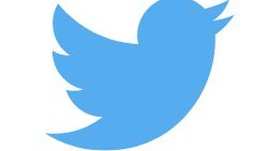 The twitter feed for our offices in Hexham, Penrith and Blagdon.